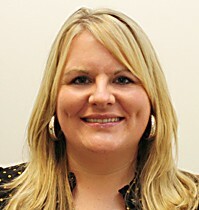 Shannon Garton practices family medicine and enjoys life in her native Vail hometown. Shannon Garton is no stranger to the Colorado mountains — she was born in them. “I lived in East Vail from the time I was two weeks (old) until the end of high school,” said Garton. She grew up as most High Country kids do, skiing in the winters and camping, hiking and biking in the summers. It wasn’t until college that she took steps to leave the mountains — though it turns out she couldn’t stay away for long. Now, she practices family medicine for Kaiser Permanente in Edwards. After high school, Garton chose to attend the University of California, San Diego for her first college experience. She was ready to take a break from winter and explore the sunny, southern beaches. Not only that, but she knew she was attending a high quality school as well, one that ranks consistently high in the sciences. Garton completed a four-year degree in biology, then returned to her family in Vail for two years. One of the places she worked at during that time was the Eagle Care Clinic, a VVMC clinic which helped the underserved population. Through that job, she had a lot of experiences that impacted her positively and turned her toward a new career path. “I realized I really enjoyed medicine, and was good with people. It’s a good profession to be in if you have a curious mind,” Garton said. Though she toyed with the idea of going back to school for a science-related PhD, ultimately she changed her mind. “When I realized how much I liked to work with people, I decided to go to medical school,” she said. Garton chose to attend the Medical College of Wisconsin, in Milwaukee. While her immediate family still lived in Vail, much of her extended family could be found out in Wisconsin, and she enjoyed the opportunity to spend time with her aging grandparents. Throughout college and medical school, Garton also had many opportunities to travel abroad to Central and South America for educational purposes. She learned Spanish as a result. Then, in 2002, she returned home to Vail to practice family medicine. Garton has been practicing medicine for 14 years, and is very happy with her decision to enter family medicine. She credits her choice in field to her time working in clinics before her degree, and the mentorship of her aunt in Wisconsin, who also practices family medicine. Garton also draws inspiration from Dr. Kent Petrie, whom she worked with in Vail for a time. She also likes the fact that family medicine means dealing with all types of illnesses and issues that might arise, rather than focusing specifically on just one field. It was also in Vail that Garton met her husband, a chiropractor, through a mutual friend. They share many interests and hobbies, as well as jobs within the medical field. They now have a seven-year-old daughter, and enjoy spending time together as a family in the mountains, doing all the activities that Garton did as a kid — camping, hiking, biking, swimming and skiing. Having grown up in Vail, Garton has seen many changes throughout the years as the area has become more populous. There were only about 60 other students in her high school graduating class, for example. However, she says, that also means there are many more opportunities to take in arts and culture right in town, from ballets and concerts to sporting events and community events. 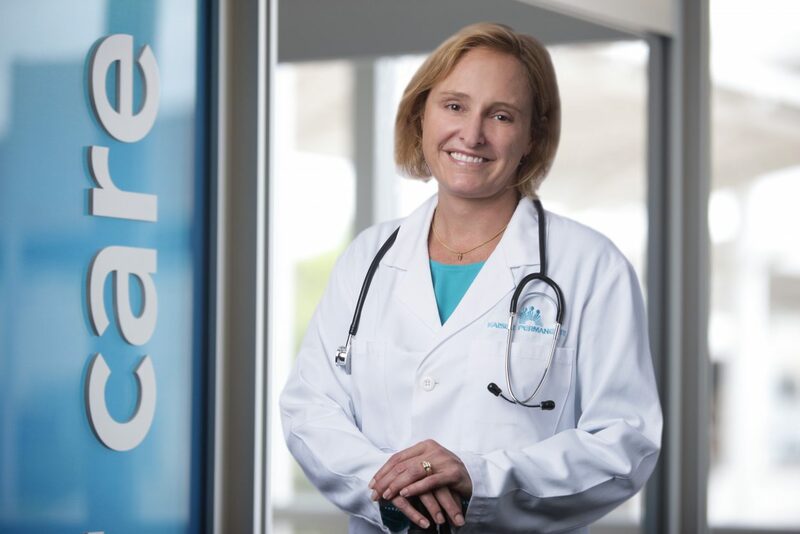 Garton recently joined the Kaiser Permanente team in Edwards, and said she likes the focus on preventive health, as well as getting people the care they need. She also appreciates that Kaiser Permanente offers insurance options during a time when many people’s insurance options in the mountains are narrowing. Overall, Garton is happy to be back in her hometown, raising her daughter in the same beautiful place where she grew up. “It’s a really nice area to raise your kids,” she said.